*If you join up and link back to me within your post (with a link back or my party button, whichever you prefer), you'll earn an extra entry in the Giveaway for a set of vintage European skeleton keys. I got be a "Centsational" talent scout for Kate again this week. Did we feature you? 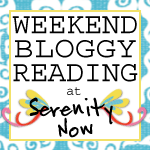 Click over to see this week's edition of The Best of the Blogosphere at Centsational Girl! Enjoy your day off tomorrow (if you have one). T always works Memorial Day, so the girls and I plan on hanging out, maybe hitting the pool, and perhaps crashing a barbecue. Enjoy your day! Thanks so much for featuring my lemonade stand, Amanda!!! 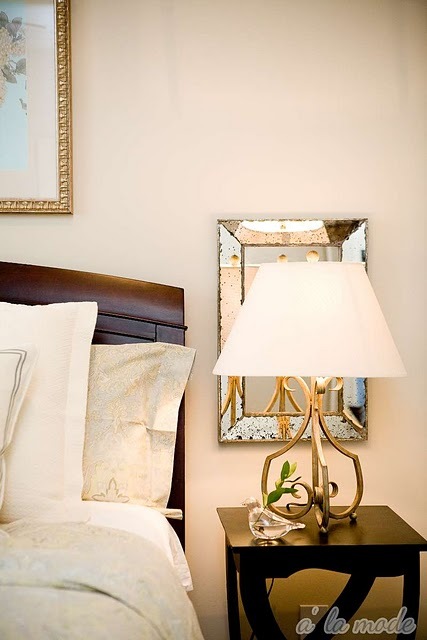 Loving your blog as always! 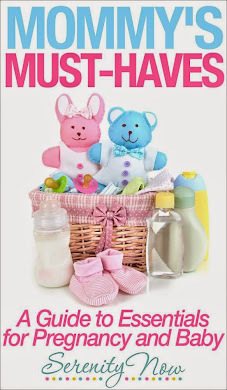 Thanks for featuring my organized blog post! I love it that you girls are doing this! there are sooo many great blogs out there-and its hard to get even 1/4th of them-so having these highlights are great!!! 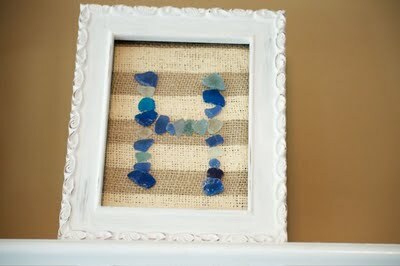 Amanda - thank you so much for featuring my Sea Glass Monogram tutorial!! Wow - what a great surprise! Thanks for hosting this great party every week!